Location, location, location!!!! Welcome to your future home! This charming house is ideally situated on a corner lot in the beautiful city of Monrovia!! Conveniently located near the Metro Gold Line, 210 Freeway, as well as some of the best schools including the coveted CSArts school. 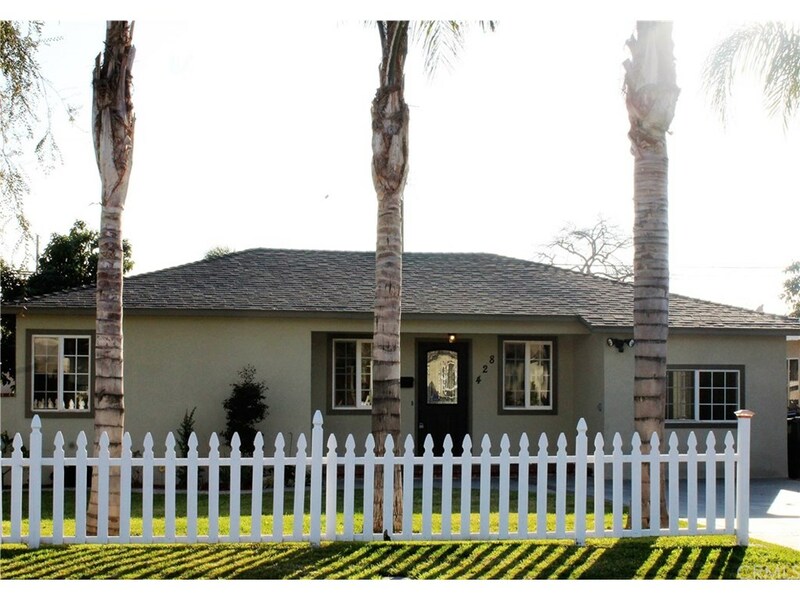 This home boasts 840 sqft of living space, with a recently updated kitchen with white cabinets and quartz countertops. It has 2 bedrooms and 1 bath plus an additional bonus room great for family gatherings! This house also features a big back and side yard perfect for entertaining guests on a summer evening party.